Report: Intense guitar battle at "SUGIZO vs INORAN BEST BOUT 2017~L2/5~"
Under the great Ferris wheel on Tokyo’s artificial island Odaiba, it was time for the final show of the Japan leg of LUNA SEA’s famous guitarists’ battle tour. 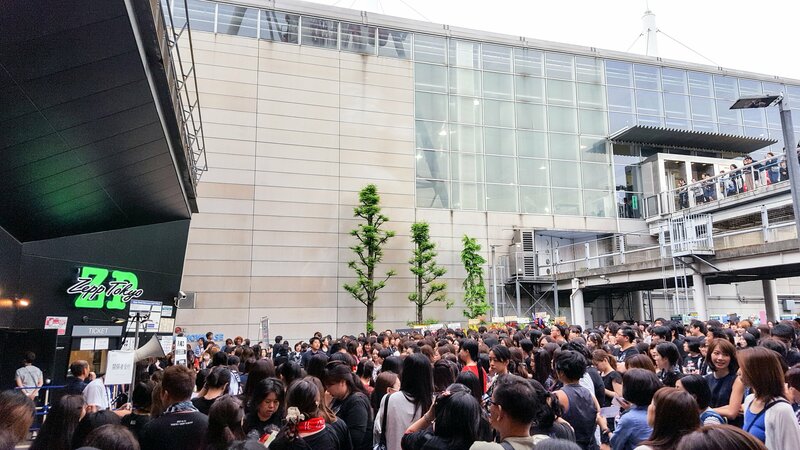 Arriving at Zepp Tokyo, the city’s largest live house, you couldn’t help but notice the variety of fans present. Both Japanese and foreign, from veteran fans to even young teenagers, you could feel a palpable sense of excitement and tension in the air. Many sported T-shirts and other goods from not only the previous BEST BOUT concerts but also LUNA SEA’s past performances. After over 2,000 people had eventually filed into the venue and filled out the expansive floor and upper balcony seats, the lights dimmed indicating that the show was about to begin. At first, nothing could be seen through the curtain that veiled the stage but the lights of various amplifiers and audio equipment. 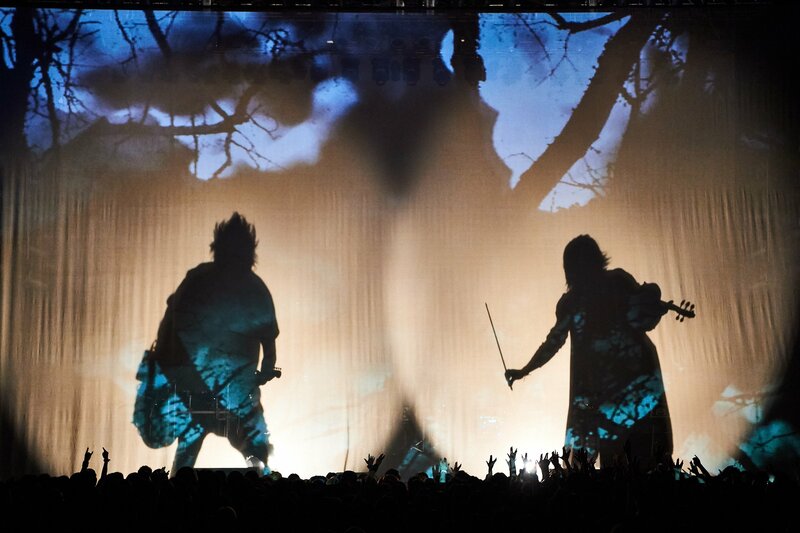 Then suddenly a harsh violin shriek rang out, and SUGIZO’s enlarged shadow, spotlit from behind, mimicked his every dramatic movement as it cut a hole in the imagery being projected onto the canvas. He was soon joined by INORAN on guitar and the two began an intense back-and-forth while the men themselves were just visible through their own shadows. With a burst of light, the curtain fell as the introduction came to a dramatic close and a small army of staff ran into bundle it up and carry it off stage. There was a brief interval that threatened to break the exciting atmosphere before SUGIZO returned with his support band, comprised of drums, percussion and keyboard/programming. The famous guitarist’s solo work is a far cry from his rock roots. It can best be described as an eclectic blend of EDM, psychedelia and striking guitar and violin motifs. 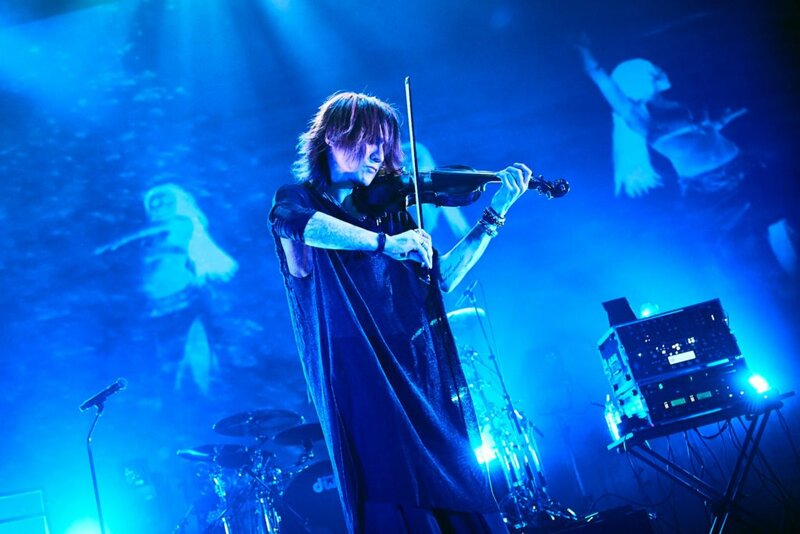 Pure abstract noise was a feature of SUGIZO’s performance, as he alternated between guitar and violin, and even a ribbon controller (a kind of stick-like synthesizer) that produced sounds just by touching it. Along with spectacular lighting and psychedelic imagery flashing in the background, it induced a trance-like state where the crowd moved as one and raised their hands in a peace sign. He performed a set largely composed of material from his latest album Oto that released at the end of last year. At one point during Decaying the percussionist began cutting into a metal frame with an electric saw, sending up dramatic gouts of sparks. Later, he emerged at the front of the stage with a huge bongo strapped to his front and beat it frantically to the rhythm of the music. 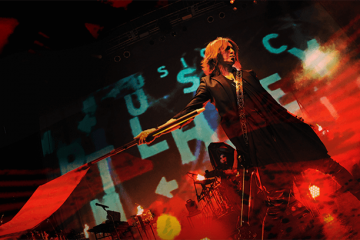 SUGIZO’s set ended with his fan favorite DO-FUNK DANCE, after which he gathered his support members to the front of the stage, introduced them to the crowd, and then led them in a long bow. The fans’ applause continued long after the legendary guitarist left the stage. After a short intermission, INORAN confidently jogged onto stage, yelling into the microphone to get the crowd amped up for round two. As a performer he was a lot more vocal than SUGIZO was, cracking jokes and talking to the crowd between songs. He brought a very different kind of energy to what had come before. Also unlike his contemporary, INORAN’s solo material is a far more straightforward classic rock style, and this was a kind of music the crowd could really get into with energetic hand movements, jumping and clapping under the cheerful musician’s direction. Fairy lights draped across the stage and drum kit only added to the festive atmosphere. 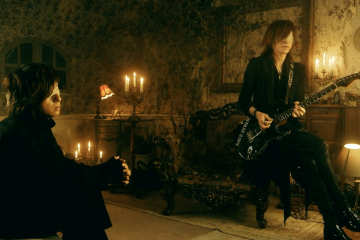 After a few songs from recent albums BEAUTIFUL NOW and Thank you, SUGIZO made a guest appearance under a false aura of competition that cracked as he hugged his old friend and they played a song together. 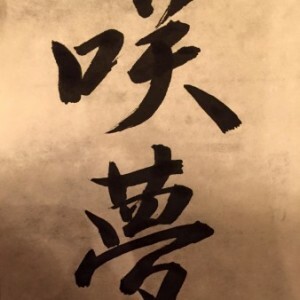 INORAN also had an announcement to make: a two-disc self-cover album releasing in the summer, comprising a rock selection and an acoustic selection, with an additional two brand new songs. 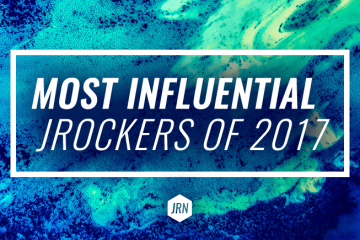 With this news, it was only to be expected that some old favorites would appear, and indeed ten-year-old track raize got the crowd excited. 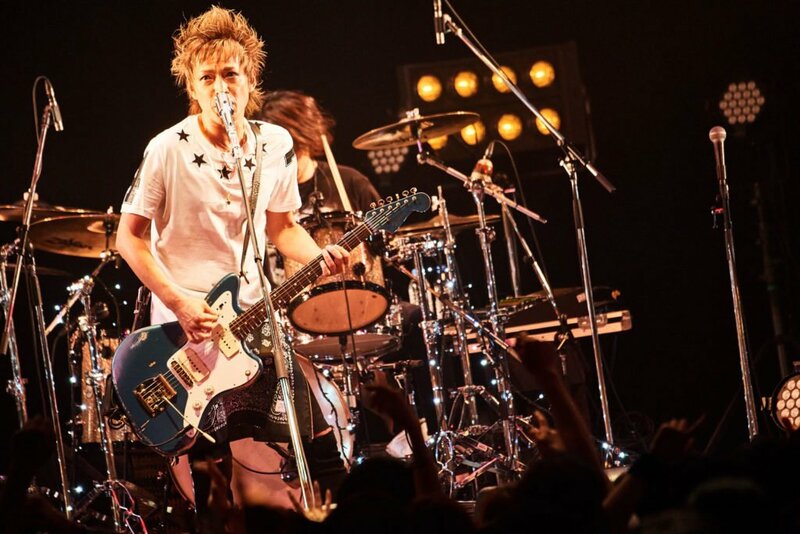 This year also marking 20 years of solo activity for the veteran performer, INORAN also revealed that he would be embarking on a solo tour later in the year, including his own 47th birthday live. The set ended with the uplifting ballad All We Are, fans eagerly chanting and singing along to the chorus making a memorable and emotional moment for all present. Like SUGIZO before him, INORAN introduced his support band (the same members he would be taking on tour, including popular session bassist u:zo) before he was rejoined by SUGIZO. After taking pictures with the crowd, the two announced further BEST BOUTs to take place in the future, and hinted at the possible involvement of legendary visual kei acts LUNA SEA and X JAPAN. With final thanks to all the staff and crew, both bands lined up for a group bow and left the stage for the last time. With the BEST BOUT tour soon beginning its Asia leg, I would highly recommend catching these legendary musicians and frontrunners of the visual kei movement if the opportunity arises. The two guitarists offer uniquely different live experiences but taken as a whole it is an experience to remember, and a testament to over half a century of combined musical prowess. TELL ME WHY NOT PSYCHEDELIA?